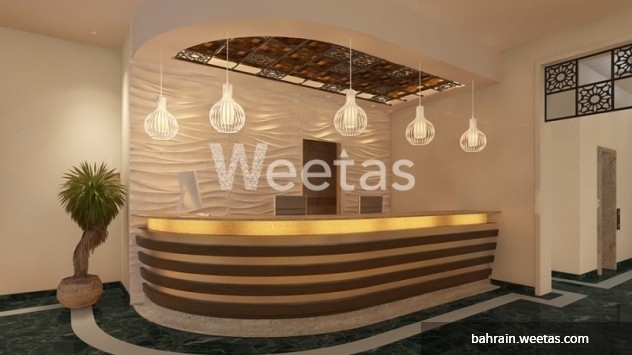 Apartment includes: - 2 bedrooms, 2 bathrooms, a kitchen, and a spacious reception. 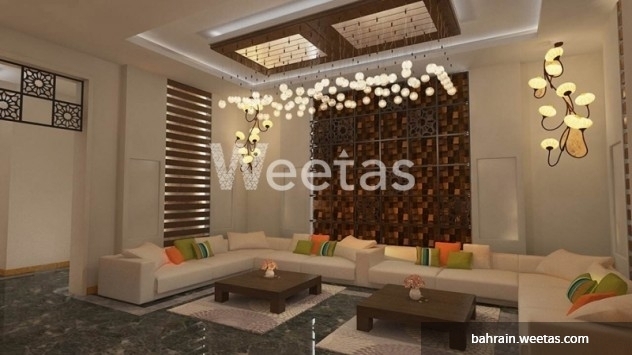 Contact Weetas for more details on this lovely flat for sale. 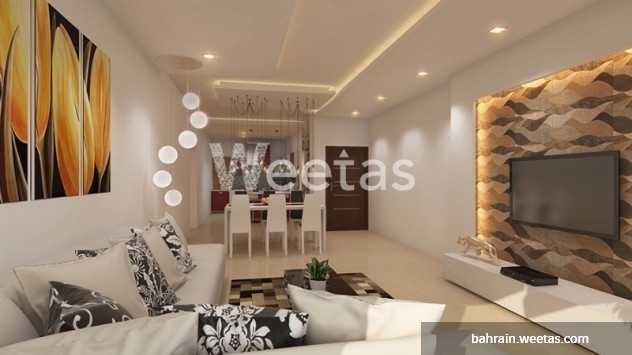 This property costs 6.3% less than the average 2 Bedrooms Apartments in Juffair area.